•	LEGO® Education WeDo 2.0 is a hands-on, elementary science solution that develops science practices in the classroom through a robot-based learning system. •	Correlated to standards-based projects, the solution engages and motivates students to solve real-world science problems by working with engineering, technology and coding through the LEGO® brick, classroom-friendly software and 40+ hours of hands-on projects. 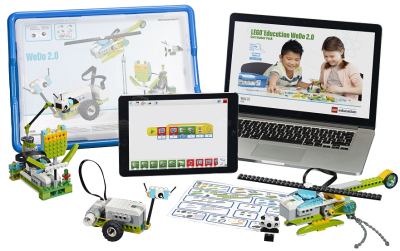 •	LEGO Education WeDo 2.0 strengthens students’ understanding and develops competencies across key science topics including physical sciences, life sciences, earth and space sciences and engineering. CES – LAS VEGAS – NEWS RELEASE – January 5, 2016 – Today, LEGO® Education announced LEGO Education WeDo 2.0, a hands-on science solution designed for elementary classrooms using a robot-based learning system. 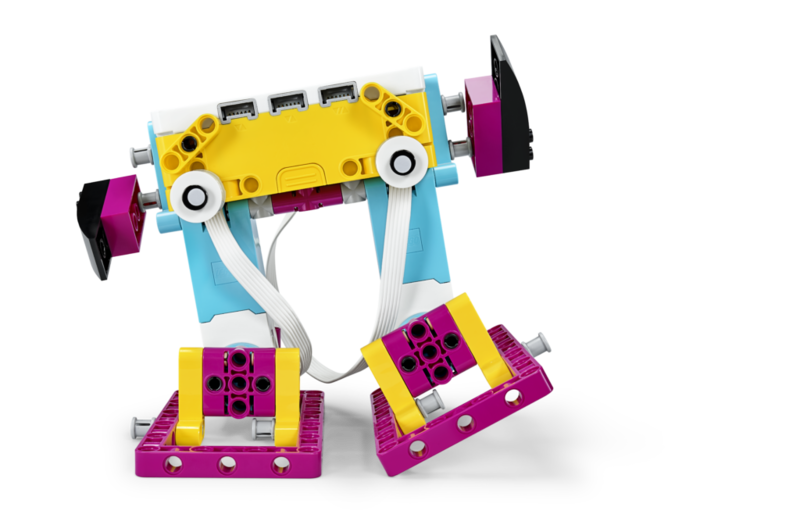 The unique solution combines the LEGO® brick, classroom-friendly software and engaging, standards-based projects to teach elementary students essential science practices and skills. With WeDo 2.0, students explore, create and share their scientific discoveries as they build, program and modify projects. Through a series of collaborative challenges, they deeply engage with science, engineering, technology, and coding, sparking a love for experimentation and investigation. Teachers receive support through training, curriculum and built-in assessment. The result – a resource that builds students’ confidence to ask questions, define problems, and design their own solutions by putting scientific discovery in their hands. LEGO® Education offers playful learning experiences and teaching solutions based on the LEGO® system of bricks, curriculum-relevant material, and physical and digital resources to preschool, elementary, middle school, and after school. In partnership with educators for more than 35 years, we support teaching in an inspiring, engaging, and effective way. Our educational solutions, which range from humanities to science, enable every student to succeed by encouraging them to become active, collaborative learners, build skills for future challenges, and establish a positive mind-set toward learning.